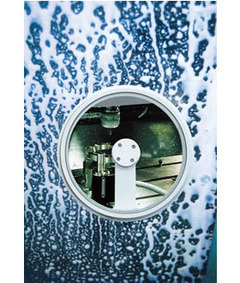 Rotary Wiper makes it possible to view the production/machining process clearly within the machine enclosure while the cutting is going with coolants. Air Piping Conduit Cable 10mm O.D. Touch Tube 6mm O.D. 4mm I.D.